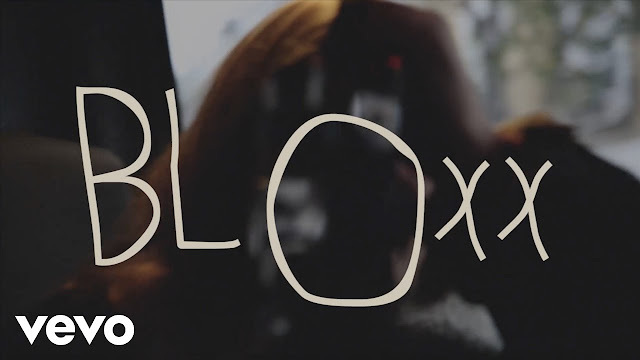 Uxbridge upstarts Bloxx have premiered the official music video for their new single Coke. It was directed by Kris Rimmer who also directed the bands’ debut video Curtains. I adore those guitars and infectious melodies. They sure know how to deliver a stunning piece of indie/rock music with a hypnotic laidback vibe to it. Watch the video below! The new video see’s the band on the road, having spent the majority of the last few months on tour, supporting both Sundara Karma and INHEAVEN. In the new year, they will play yet more shows – this time for DIY in support for band-of-the-moment Pale Waves. Don’t miss this young band who look set to grab 2018 by the horns and make it theirs, with as much energy and dynamism as they arrived.